Do you regularly seek out opportunities to collaborate? We all know it can be a pain in the you-know-what and can make projects drag on longer than they should. But… there is beauty in the process of collaboration, especially once you learn to do it efficiently. You might see a perspective you wouldn't have imagined, solve a problem you thought was unsolvable, or connect with customers in a whole new way—all leading to a boost in business results. So, in other words, it's worth it! 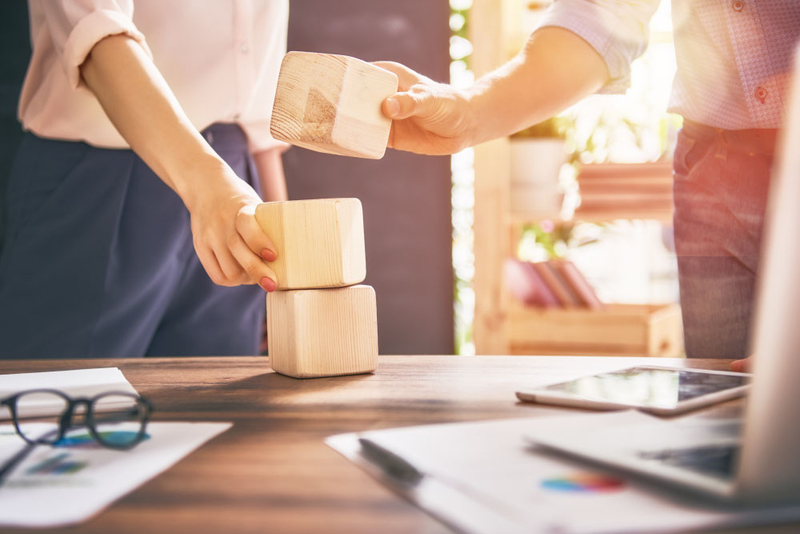 While you do have to work at it (particularly when it feels like more trouble than it's worth), we'll show you how to reap the results that create wins for all involved. 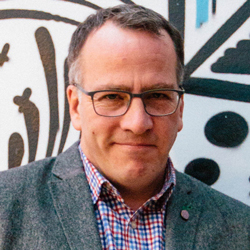 Ron Tite is founder and CEO of Church & State, a Toronto-based content marketing agency. He's been an award-winning advertising writer and creative director for some of the world’s most respected brands including Evian, Hershey, Kraft, Intel, and Volvo. He will have you laughing as you learn. OpenText Hightail is the essential collaboration software for creative content reviews and approvals. With one place for creative and marketing teams to share large multimedia files, collect precise feedback, and approve content, Hightail streamlines the creative process and helps teams keep marketing campaigns on schedule.